Restore trust in yourself so you can form healthy relationships. Lessons from wild elephant herds to help you return to your original language. Deepen your relationships. Transform your patterns. Change your world. Beyond a Culture of Trauma. we transform a culture of trauma into wholeness, belonging, and self-empowerment. When was the last time you felt comfortable enough to be your whole self? Deepen your relationships and transform your patterns. Discover your natural state of creativity, well-being and vitality. You’re invited to work one-on-one with Koelle Simpson and discover what is possible when horses are the teachers. 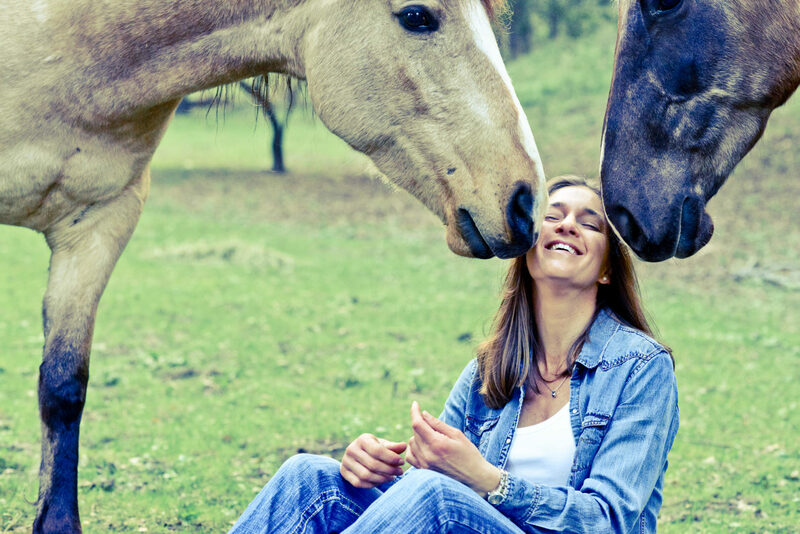 Take a personal deep dive and explore the unconscious patterns that may be playing a key role in you all your relationships and set up a one, two or three-day private Equus Coaching session with Koelle. Are you interested in having Koelle Simpson come to your part of the globe to share the Equus Coaching experience with you? Please join our Australia/New Zealand Interest List or UK/Europe Interest List and we will be sure to contact you when the next event in your area is scheduled. Discover the transformative power of Equus Coaching for yourself. If you have a passion for helping individuals to lead their best lives and a passion for learning life lessons from animals, then this course may be for you. 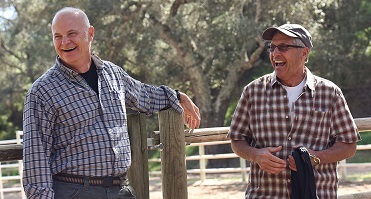 When you combine the powerful tools of life coaching with the feedback and wisdom of horses, you and your clients are in for some life-changing personal development work. Gaining the skills to offer your clients this experience can dramatically help accelerate them through their stickiest of roadblocks.